Owner, Jeff Hahn, in our store located in Greenville. Jeff Hahn, owner, is often out in the field installing wood stoves so please call the number above or 530-616-0135 to set up an appointment to come in to look at stoves. ​If you want more information about the Portola Stove Swap-out program, visit www.myairdistrict.com for more information. 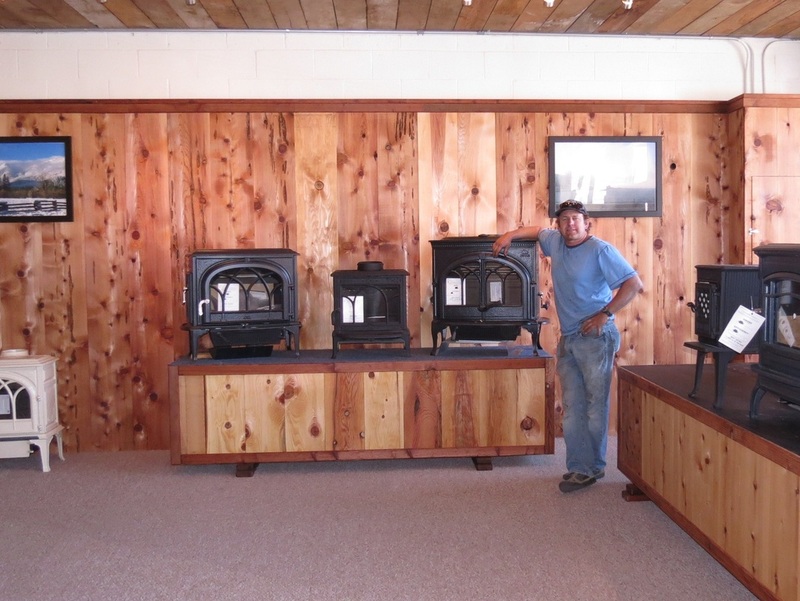 Jeff was mentored by Bill Battigin, owner of Feather River Stove Works, and took over his portion of the woodstove business so Bill can focus on his Solar Electric business.